Caballo Blanco, the central character in the book ‘Born to Run’ was found dead in New Mexico wilderness area yesterday after a 4 day search involving some of the best Ultra runners in the world. Caballo (real name Micah True) went for a 12 mile run on Tuesday morning and didn’t return. I met Caballo last year on his UK visit and we joked about me running his Copper Canyons Ultra Marathon (CCUM) in 2012, whereas I wanted to run it in 2013. We continued to stay in touch. He was an incredibly selfless person whose sole focus was to improve the lot of the Tarahumara Indians who live in the canyons, and for whom the CCUM is held. Thousands of people around the world went for a long run in beautiful locations today in memory of Caballo, it seemed a fitting way to remember him. 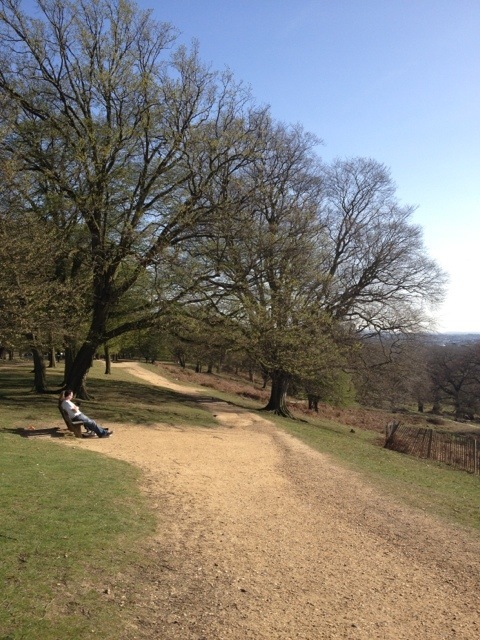 My run was in Richmond Park.